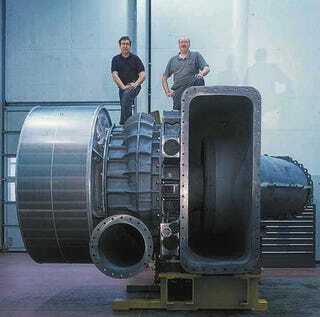 That came off of this, the Wärtsilä-Sulzer RTA96-C . . . It weighs nearly 2300 tons.